Nancy Brace is the president of the Green’s Harbour Heritage Society in Green’s Harbour, Newfoundland. The Society formed in 2009 and its original mission was to preserve one the few heritage buildings in the community, the former Orange Lodge (now the ARCH Center). 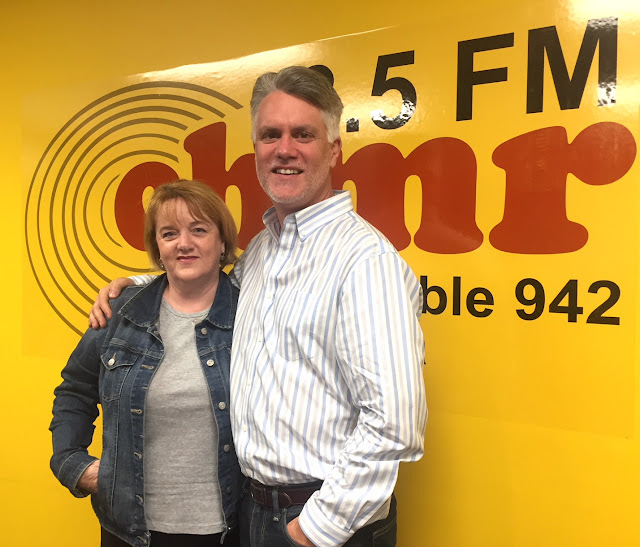 In this episode, Nancy talks about the Society's current project, preserving the St. Matthew’s Anglican Church, which was built in 1880 and deconsecrated in 2016, and her personal connection to the heritage buildings in her community.